the diagnosis and treatment of TMJ disorders. 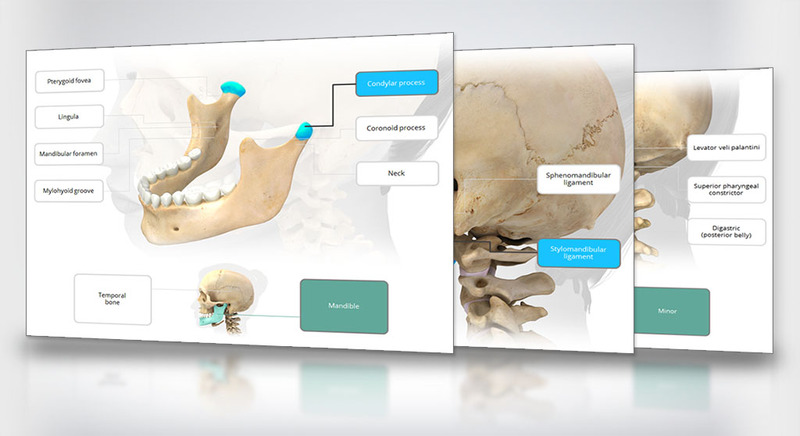 Learn about normal jaw anatomy including features of the bones, ligaments, and muscles. Here you will also find animations of healthy jaw function. 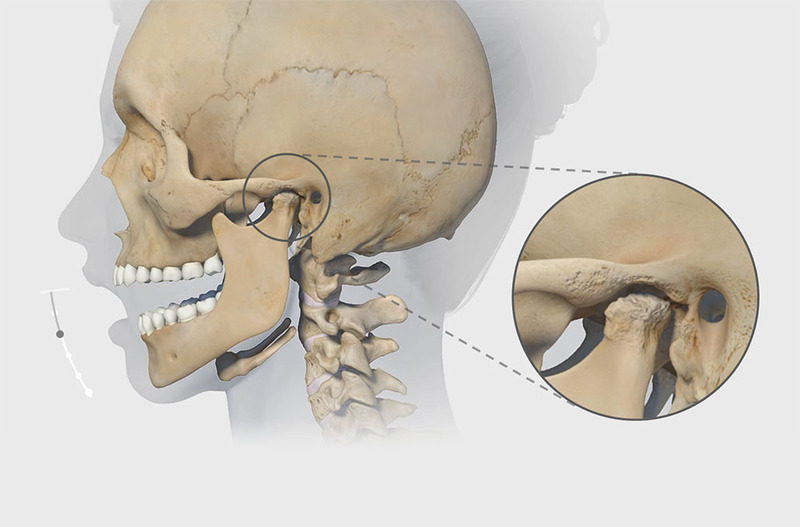 Browse through animated depictions of common disorders of the TMJ. Then learn about symptoms, diagnosis, treatments, and prognosis. 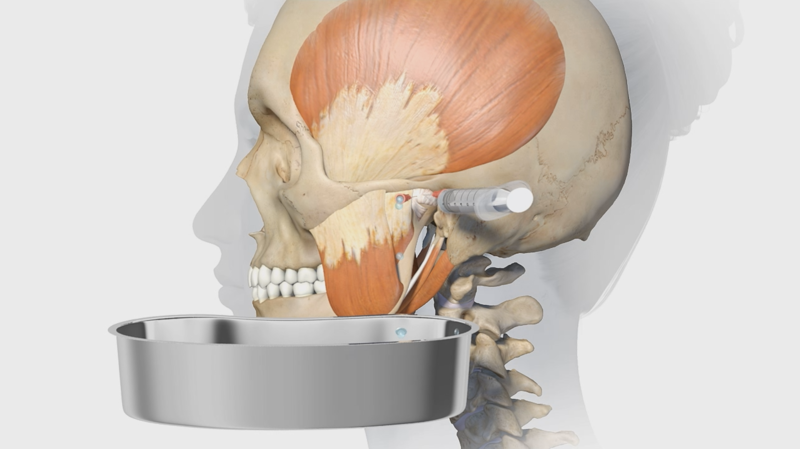 Find information about common treatments for TMJ disorders including animations of the treatment, as well as descriptions of their indications and precautions.